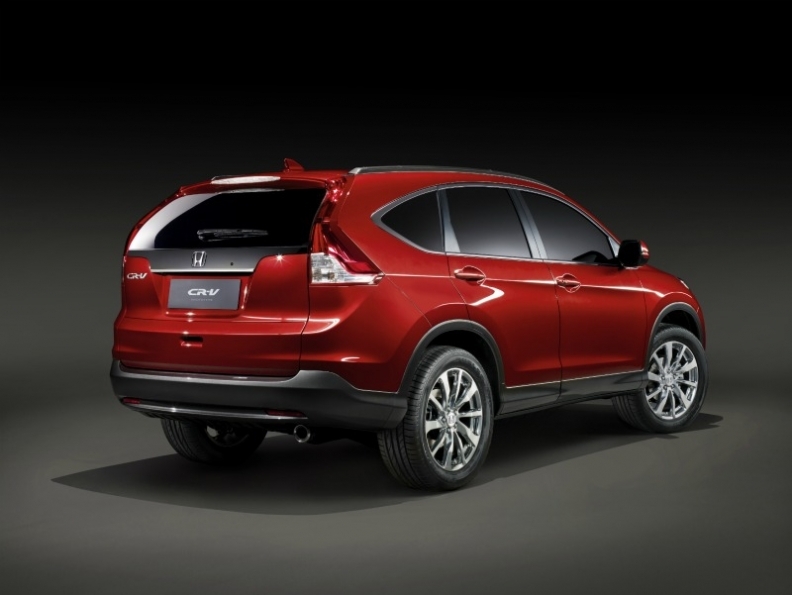 The CR-V concept, shown, has a more aggressive stance than its predecessor with a lower sleeker body line. Honda has released images of the European CR-V near-production concept ahead of its debut at the Geneva auto show next month. The concept outlines the direction exterior styling will take on the fourth-generation CR-V.
Slightly bigger than its predecessor, the new CR-V has a more aggressive stance with deeper sculpting of the body lines and a bolder sleeker front fascia. The lower front fender wraps upward to convey SUV capability and now integrates more smoothly into the fascia for improved aerodynamics. The production model destined for Europe will be unveiled at the Paris auto show in September, ahead of sales in the fourth quarter, a Honda spokeswoman told Automotive News Europe. The CR-V will have a new small diesel engine. The exterior is expected to differ only marginally from the current model on sale in the United States and Japan, but there will be significant changes to the ride and handling, as well as an improved interior tailored to European tastes. The CR-V will be offered in Europe with Honda's new 1.6-liter diesel that also will be sold with the Civic compact and Jazz subcompact. Currently, Honda offers Europeans only a 2.2-liter unit that is too large in a segment where most buyers want smaller diesels. 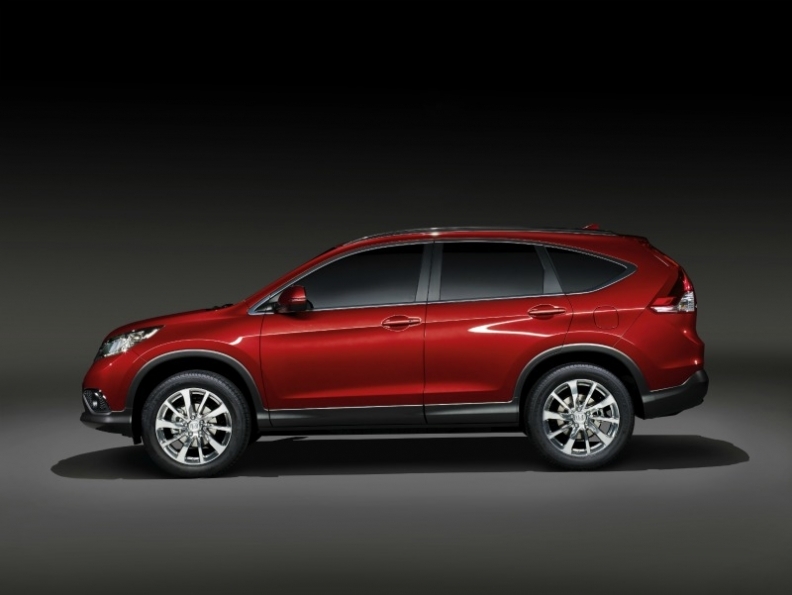 The new design of the CR-V suggests SUV capability. 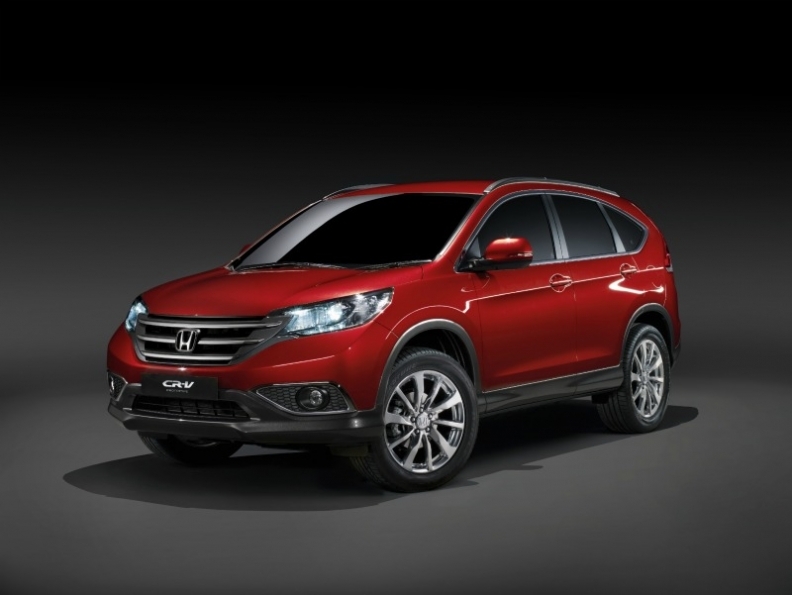 The fourth-generation European CR-V will be built at Honda's plant in Swindon, England. Further details, including pricing, will be released closer to the sales launch, the spokeswoman added.